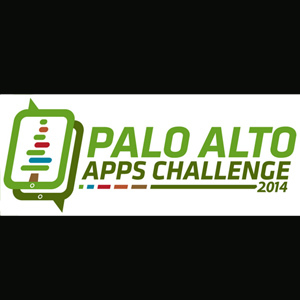 The Palo Alto Apps Challenge, part of the 2nd National Day of Civic Hacking, was a competition to help launch awesome civic innovation apps. During the call for entries period we received 74high-quality app ideas. 30% of the entrants were younger than 18. More info & videos on the event website. The Grand Finale video was produced by the Media Center’s Pro Services division.